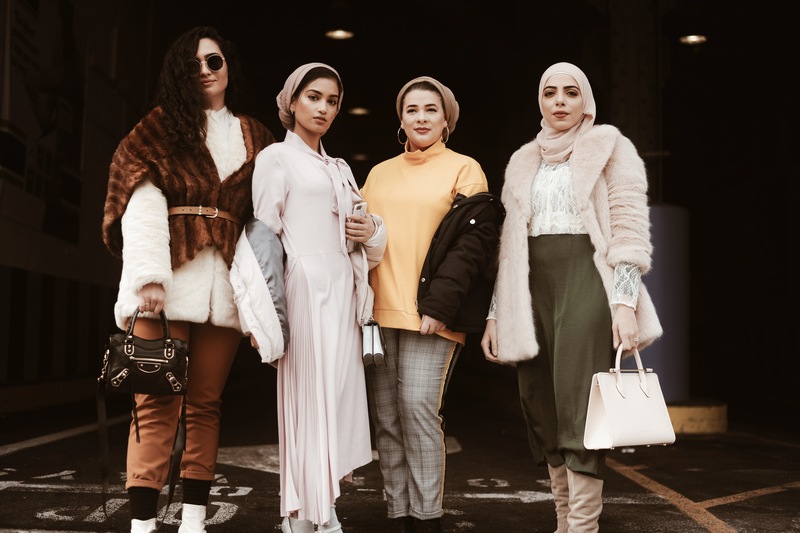 When you need to be reminded of strength in numbers, hajibs and straight up girl power these four come along, like a quad of super heroes from the everyday book of life. This entry was posted in coffeetography and tagged fashion, hijab, nyfw, Pier 59. Bookmark the permalink.